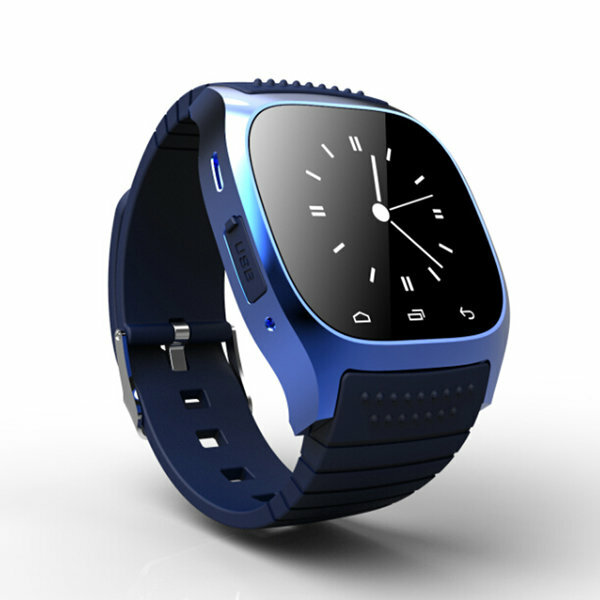 Smart watches that are coming are a good example of the potential in the market. But the truth is that, at least considering the smart watches presented so far, none of them can be categorized as a perfect smart watch, like K88G smart watch. All have shortcomings. How you have to be a smart watch to be perfect? In my view, the smart watches already have the perfect screens. Some have a round screen, and other a square screen, and the size of it varies very little. I do not think it necessary that the screen is curved, although it is not something negative, but rather the opposite. The size has to be perfect to receive notifications, to communicate, and display a single element on the screen. With regard to whether the screens have to be square or round, the truth is that in the world of watches there are square, round, and even triangular designs, and are even classic, so in that sense to have different watches smart in the market is the best, for everyone to choose the one you prefer. It seems imperative that the watches have with heart rate monitor. 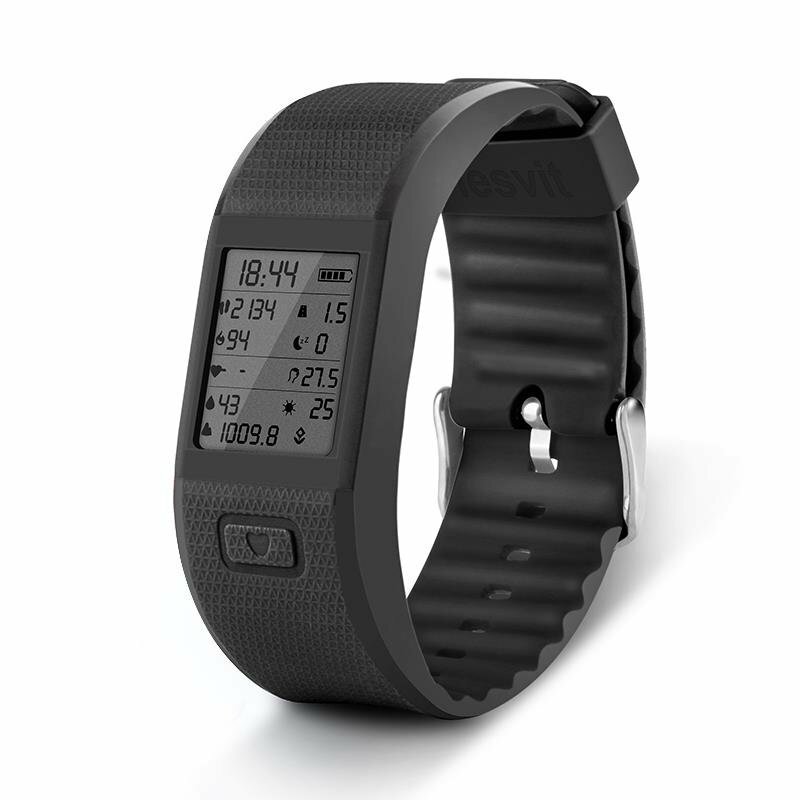 One of the fields that have the greatest potential smart watches is in health. A watch that quantifies our pulsations can be very useful, and a smart watch today does not have heart rate monitor is dead. The Sony SmartWatch 3 s one of the best smart watches on the market today, but surprisingly lacks heart rate monitor. Of course, not having GPS on smart watch would be a big mistake. Like the M26 smart watch, it has the GPS. 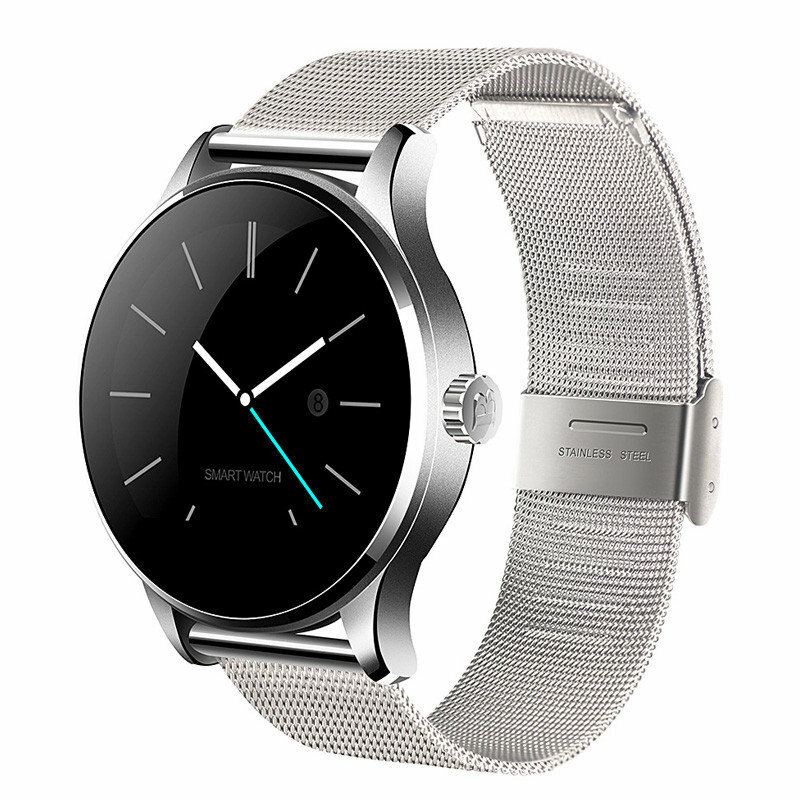 It watches can not make calls without using network smartphone, but if we can not go running or cycling without being able to leave the smartphone at home, then the watch is already a bit useless. The GPS is vital for you to go localizing our route, and may also be useful to determine the distance walk along the day, even though we do not like sports.